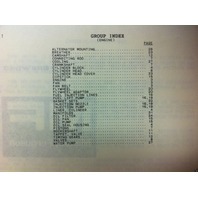 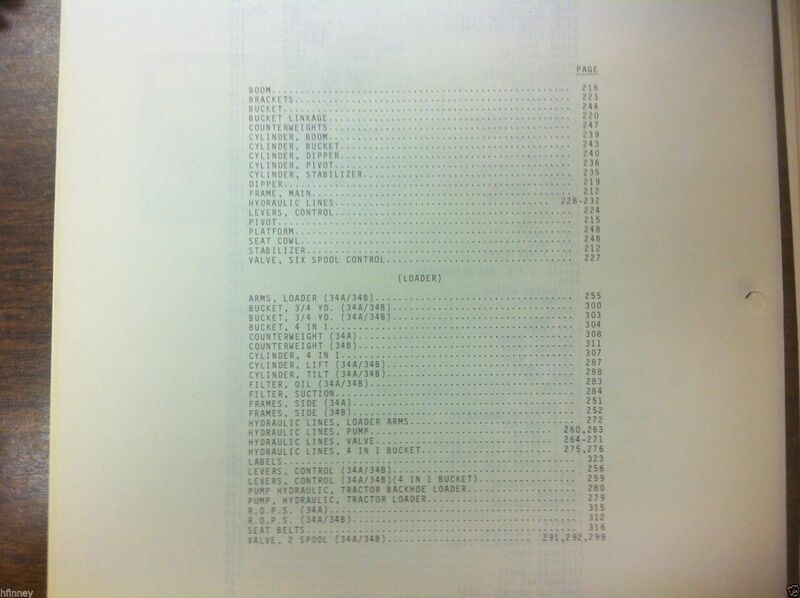 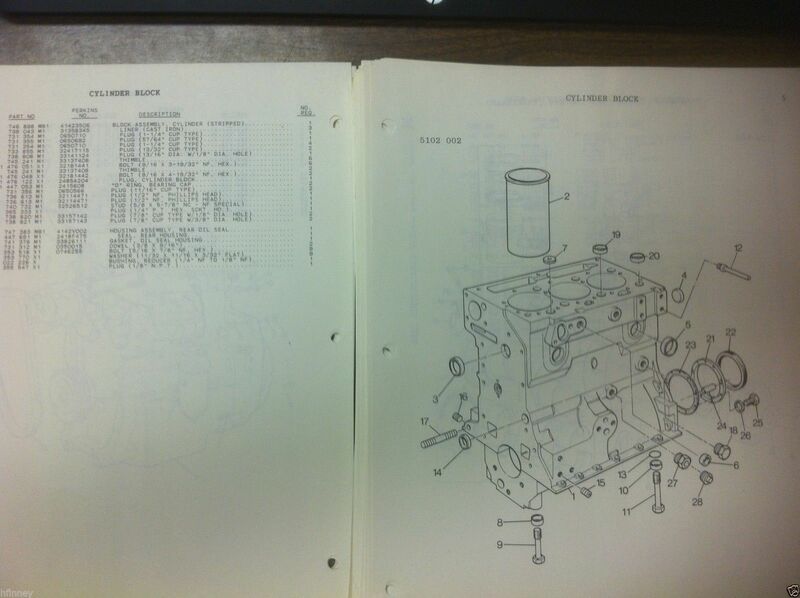 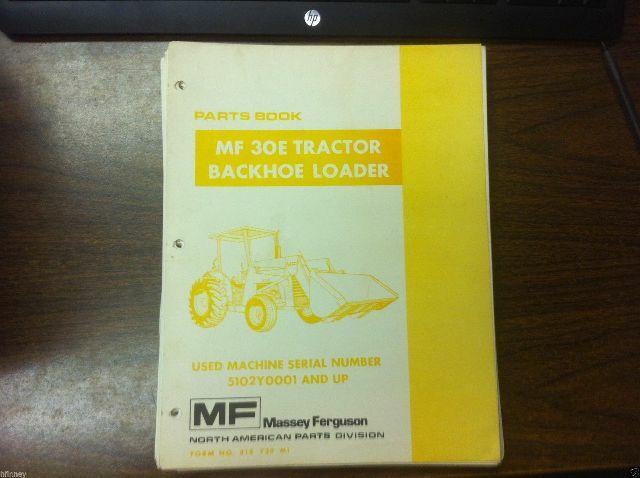 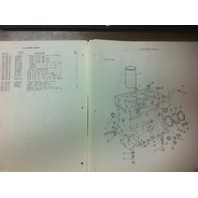 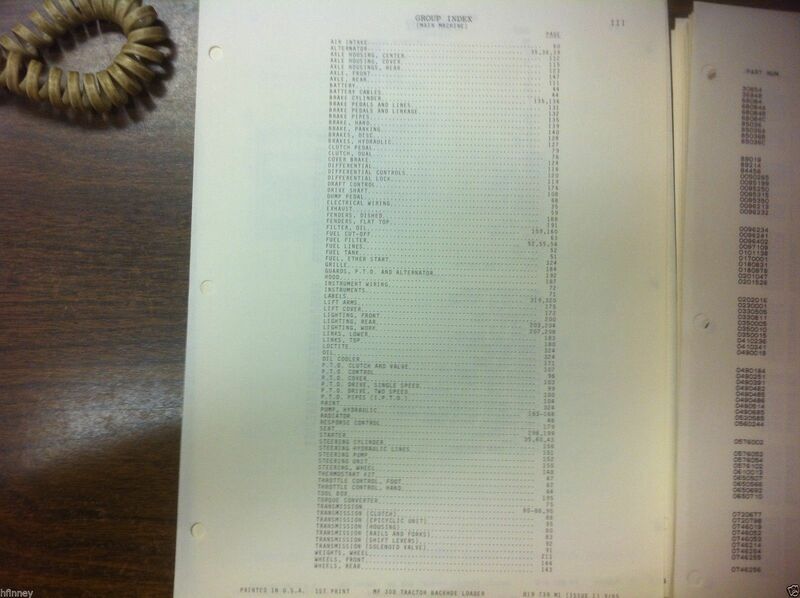 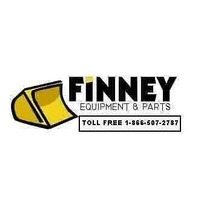 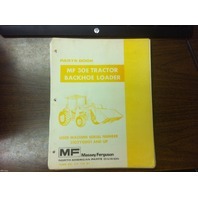 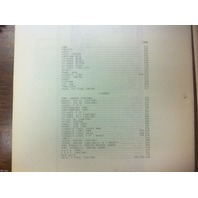 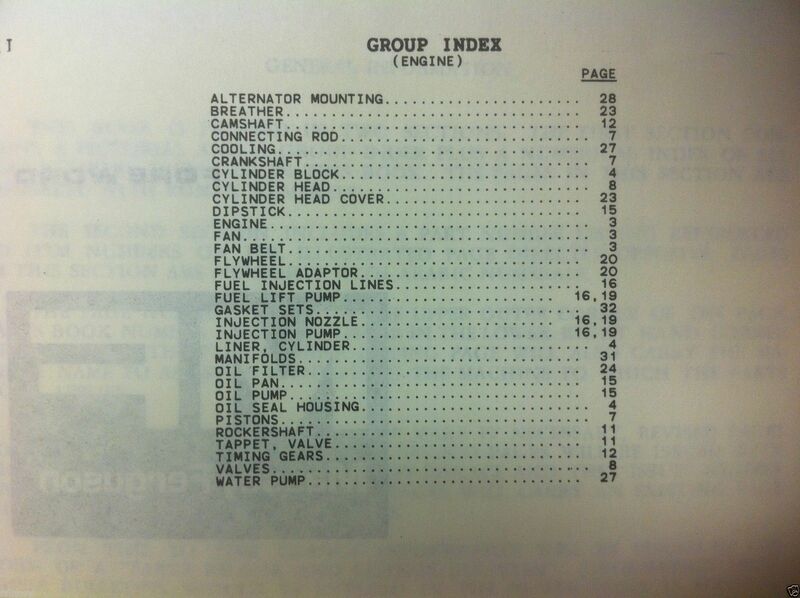 You are bidding on a NEW Massey Ferguson 30E Tractor Loader Backhoe Parts Manual. Massey Ferguson publication # 819739M1. 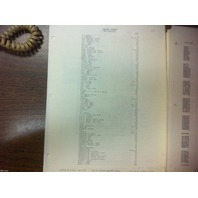 This version is on 8 1/2 x 11 inch paper and is 3 hole punched ready to go in a standard binder.